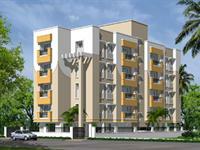 Looking for a property in Ullagaram? 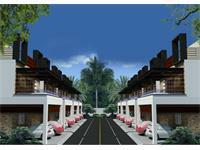 Have a property in Ullagaram? Have a good knowledge of Ullagaram? Share it and become a Locality expert. 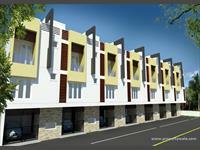 Commercial Shop/Godown available at Madipakkam, Chennai.